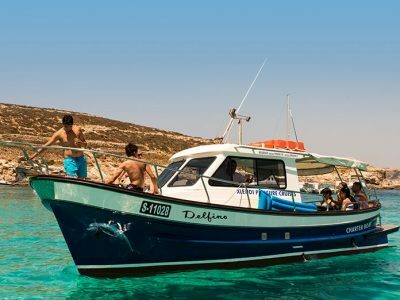 Set out from the sheltered cove of Xlendi and cruise in style aboard one of our boats. 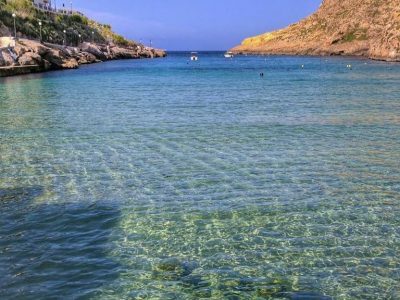 Join one of the trips to the coral caves of Xlendi, past the ever-watchful Xlendi coastal tower and prepare to look in awe at the rugged coast and the impressive sheer drop cliffs of Ta’ Ċenċ. 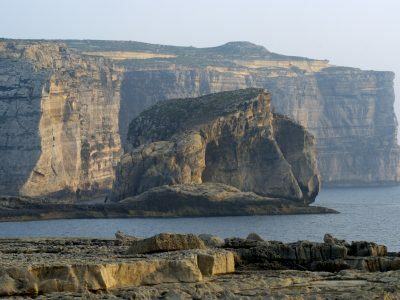 Another favourite route of ours heads off from Xlendi to the inland sea of Dwejra, past the Fungus Rock. 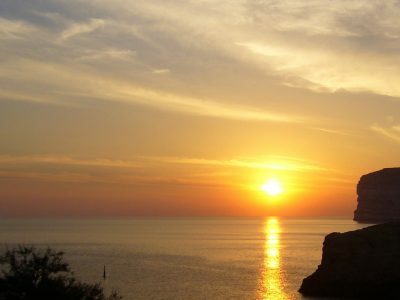 We also cater for kayak guided tours, where our experienced guides, lead the way on this intriguing adventure. 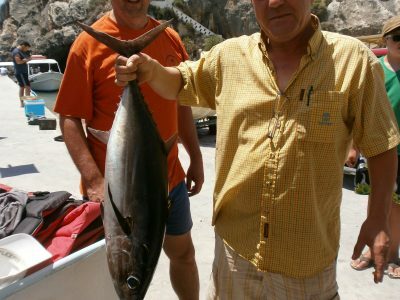 Licensed skippers and experienced guides.